you�re actually holding your idea in your hands. Maybe something travel friendly is too heavy, a gadget is too difficult to work with its current design, or a proposed solution becomes more of a problem with the way it�s constructed. With a prototype, any failures or needs for improvement can be caught early in the process, and without too much of a monetary investment wasted. You can put your focus on the elements that work, while being able to easily pick out those that don�t. If you�re looking for investors for your invention, a prototype will be necessary. Potential investors will want to hold your invention in their hands before pitching in their money, so they can see how it feels, how it works, how it looks, and how successful it may be so they can determine if they wish to invest. A product that an investor cannot experience for his or herself will be a product that is an understandably risky investment. Having a prototype ready can make the patent application filing process much simpler, as the United States Trademark Office still uses a �first to invent� rule, and a working prototype is the best way to demonstrate the reduction to process and the physical embodiment of an invention. 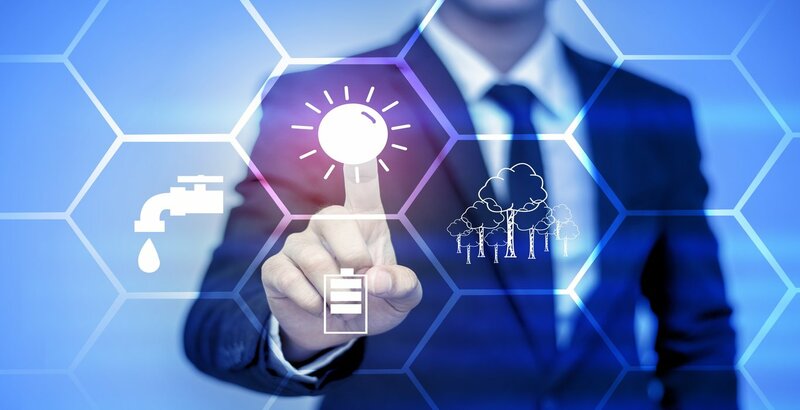 While prototypes for patents hasn�t been mandatory since 1880, it certainly provides a big benefit to inventors when done today. 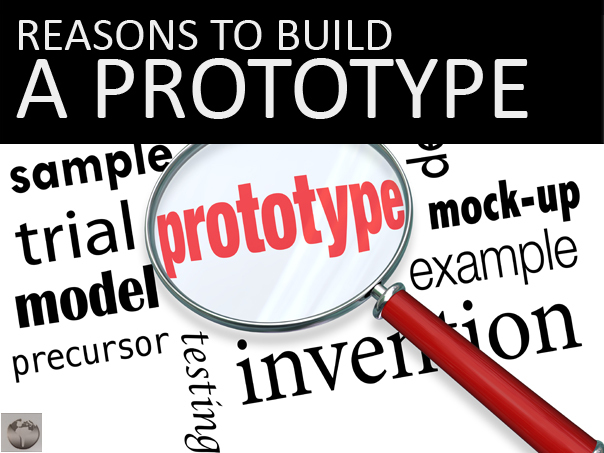 Having a prototype ready during any step of your invention process provides a variety of benefits. 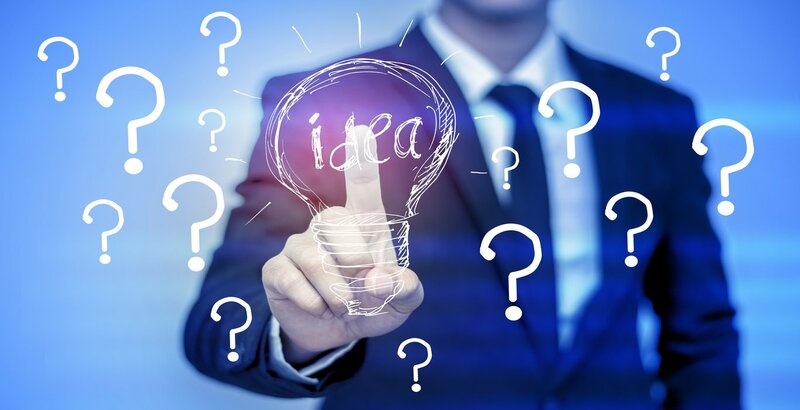 Whether you have your patent and seek investors, or you�re simply trying to legally protect your invention, your prototype is your realization of your idea and the best way to maximize its potential.